Designed to be aesthetically responsive to the surrounding urban context, Brighton Gardens of Bethesda promotes a comfortable, safe and home-like environment. 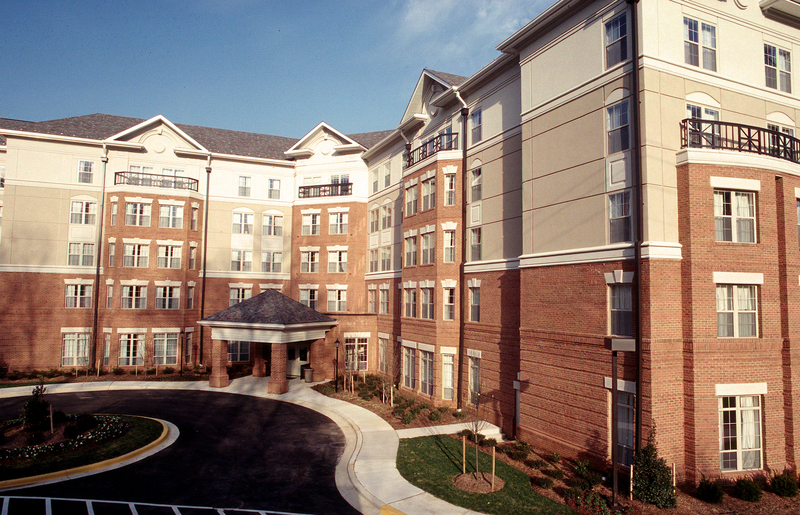 In addition to assisted living units and skilled nursing beds, the facility features extensive activity areas, a community living room and entertainment parlor, and a beautifully appointed formal dining room. Expansive, open views and a pleasant outdoor terrace link the indoors to the wooded land beyond.